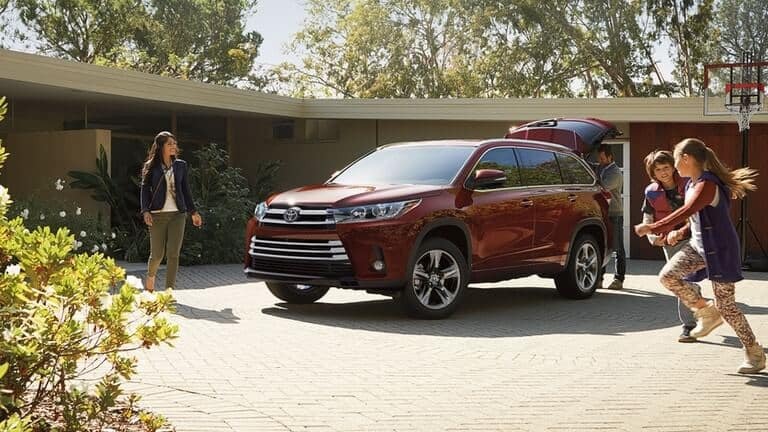 Check out this RAV4 vs. Highlander comparison to get more details about which crossover is best suited for your drives around Fort Lauderdale, and then check them both out at our Miami Toyota dealership. 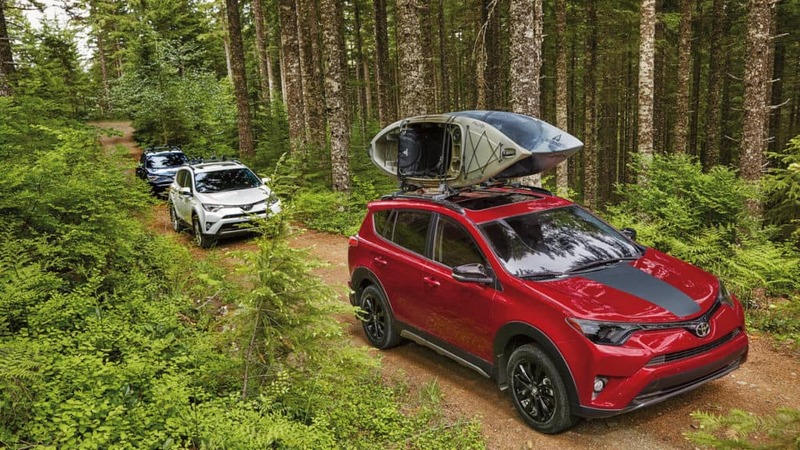 Toyota RAV4 – The RAV4 gets a standard 2.5L four-cylinder engine that makes 176 hp and 172 lb-ft of torque and is able to get up to an EPA-estimated 30 mpg highway and 23 mpg city. 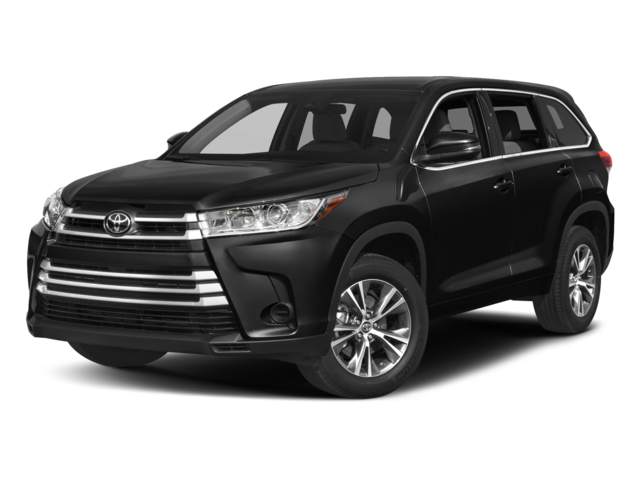 Toyota Highlander – The Highlander’s base 2.4L inline-four makes 185 hp and 184 lb-ft of torque, while an available 3.5L V6 makes 295 hp and 263 lb-ft of torque in upgraded trim levels. Max fuel economy is an EPA-estimated 27 mpg highway and 20 mpg city. 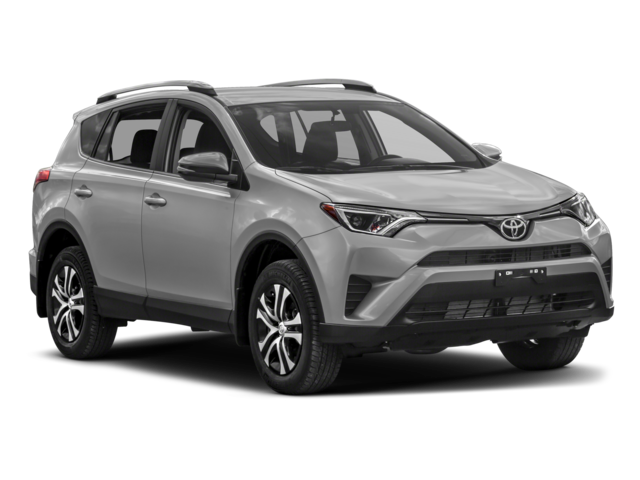 The 2018 Toyota RAV4 is a compact crossover SUV that can comfortably seat up to five adults across two rows. It has a total interior volume of 139.1 cubic feet, including 38.4 cubic feet of dedicated cargo space and a max cargo volume of 73.4 cubic feet. The 2018 Toyota Highlander, on the other hand, is a three-row midsize SUV that can seat seven or eight passengers across three rows. This model has up to 158.7 cubic feet of total interior space, which includes 13.8 cubic feet of dedicated cargo space and a max cargo area of 83.7 cubic feet. Find Your New Toyota SUV in Miami Today! 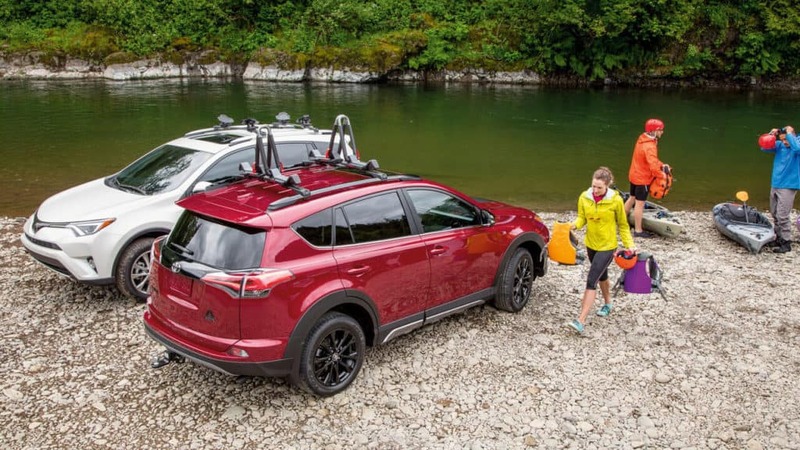 While the RAV4 is a great option for individuals and small families on a budget with only moderate performance needs, the Highlander will likely appeal to larger families who need more power and don’t mind fronting a bit more for it. Both of these new Toyota crossover SUVs are available right now at Toyota of North Miami, just a short trip from Hollywood, FL. There are a lot of reasons people choose to shop at our certified Miami Toyota dealership, located at 16600 NW 2nd Ave in Miami, FL, so contact our professional sales team today at (305) 974-1103 to schedule a test drive. And before you come in ready to buy, compare the RAV4 to the Subaru Forester, then make sure you have everything you need to buy a new model. Disclaimers:*MSRP excludes the Delivery, Processing, and Handling Fee of $895 for Cars (Yaris, Yaris iA, 86, Corolla, Corolla iM, Camry, Camry HV, Prius LB, Prius c, Prius v, Prius Prime, Mirai, Avalon, Avalon HV), $995 for Small/Medium Trucks, SUVs and Van (C-HR, RAV4, RAV4 HV, Highlander, Highlander HV, 4Runner, Sienna, Tacoma), $1,295 for Large SUVs (Sequoia, Land Cruiser), and $1,295 for Large Truck (Tundra). (Historically, vehicle manufacturers and distributors have charged a separate fee for processing, handling and delivering vehicles to dealerships. Toyota’s charge for these services is called the “Delivery, Processing and Handling Fee” and is based on the value of the processing, handling and delivery services Toyota provides as well as Toyota’s overall pricing structure. Toyota may make a profit on the Delivery, Processing and Handling Fee.) Excludes taxes, license, title and available or regionally required equipment. Actual dealer price will vary.